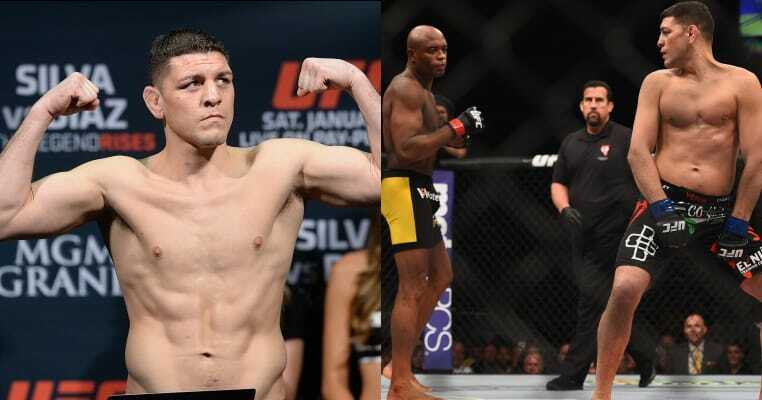 Over the years we’ve heard some classic lines from UFC welterweight Nick Diaz. Perhaps his rivalry with Georges St-Pierre brought out the best trash talk in Diaz’s arsenal. Since that time a lot has changed, though. 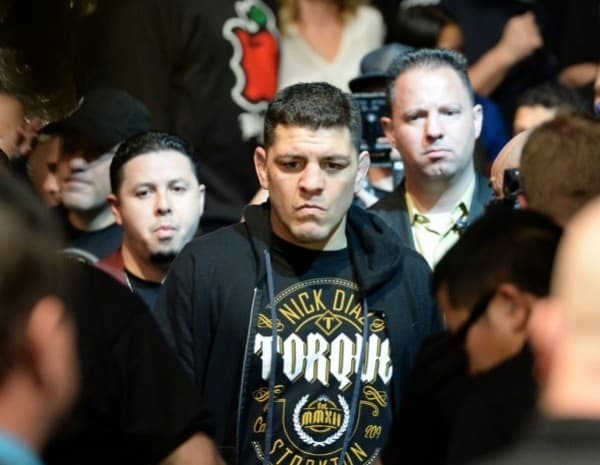 After fighting another legend in Anderson Silva in a middleweight UFC 183 bout, Diaz faced his toughest challenge to date-the Nevada Athletic Commission. 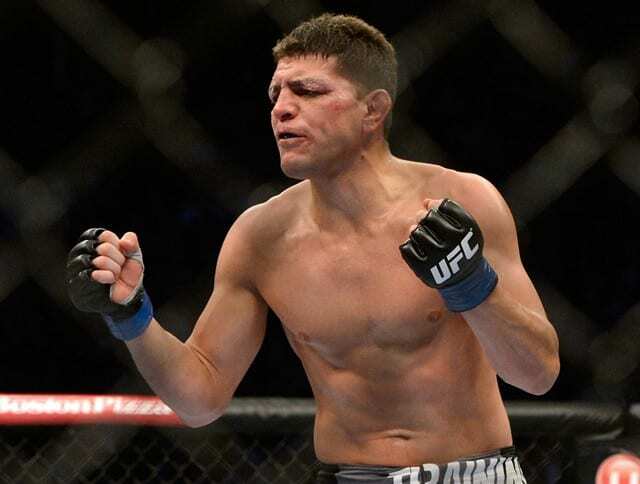 Arguably putting in a ‘fight of the year’ defense with his well prepared lawyer, Diaz was hit with a highly controversial five-year ban. 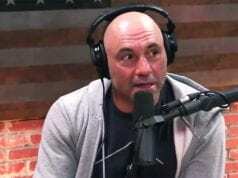 The suspension would essentially put an end to Diaz’s storied career, and looked outrageous next to Silva’s one-year ban for steroids following his own UFC 183 pop. 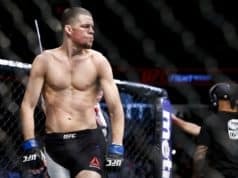 Fans, fighters and celebrities banded together and Diaz’s suspension was eventually shortened to 18 months. Finally eligible to fight again as of October, unsubstantiated rumours of a return fight are beginning to float around.